We’ve never reviewed a printer like this before on this blog. Come to think of it, we’re now wondering why. When it comes to prosumer (a consumer who produces by consuming) photo printer segment, we’re glad that we’re starting with the Epson SureColor P405 or P400 as it is known in some parts of the world. In case you’re still wondering, an example of a prosumer would be an advanced amateur or professional photographer who likes to print his own photos for his clients. Such “prosumers” need a device that can not only deliver lab quality prints but also media versatility. The Epson SureColor P405 is a pigment-based A3 photo printer that does exactly that. However, as good as the SureColor P405 is, it must be remembered that it is considered to be an entry-level wide-format photo printer. Yes, there are more advanced dedicated photo printers out there. 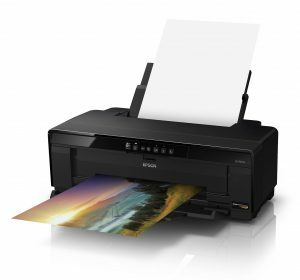 As you’ve, no doubt, deduced already, the Epson SureColor P405 is intended for artists and photographers who want A3, photo lab, gallery level quality at home. How does the P405 fare against its competitors? Here’s our review. With dedicated prosumer photo printers, the one thing that matters the most is print output quality. Such is the import of quality here that we won’t even consider text and graphics printing. Our sole focus will be on photo printing. The Epson SureColor P405 is an excellent specimen. If prosumer photo printers were sending someone to represent them in a meeting with aliens, they’ll choose the Epson SureColor P405. It delivers superlative colour accuracy and saturation. You’ll find your prints possessing pinpoint detailing and amazing vibrancy. What will really stand out with this device; however, will be the glorious way it will handle flesh tones and colour or shade gradients. It is one of the best in the market in that regard. It achieves this great output quality on the back of its technology which revolves around the UltraChrome Hi-Gloss 2 pigment ink set. Remember, pigment printers deliver their best results with matte papers but this device boasts of a special gloss optimiser cartridge that should do away with that little distinction. Prosumer photo printers generally carry multiple cartridges and this is true with the Epson SureColor P405 too. It has eight cartridges including red plus, orange, yellow, magenta, cyan, matte black, photo black, and the aforementioned gloss optimiser. The print head in the device is Advanced Micro Piezo AMC that boasts of ink-repelling coating technology. There are 180 nozzles on each print head which allow the production of droplets spanning only 2 picolitres. The maximum resolution that the Epson SureColor P405 is capable of is 5760 x 1440 dots per inch (dpi). That was the hardware. 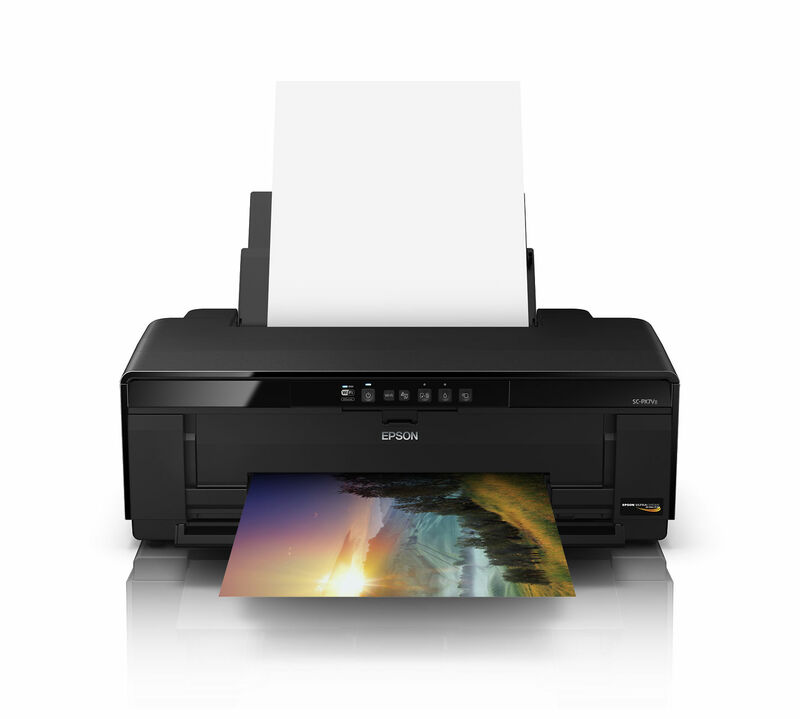 In terms of software, the P405 comes with Epson’s Professional Print Driver. This driver from this Original Equipment Manufacturer (OEM) has a tonne of settings and features or presets. The software even has pre-fed ICC Print Profiles for various media. Not only does the Epson SureColor P405 deliver excellent prints, it does it fast. The device prints at a speed of about 2 pages per minute (ppm). It seems minuscule in comparison to enterprise or even personal class printers but it is normal for prosumer photo printers. In fact, in its market segment, the Epson SureColor P405 is actually one of the faster options. 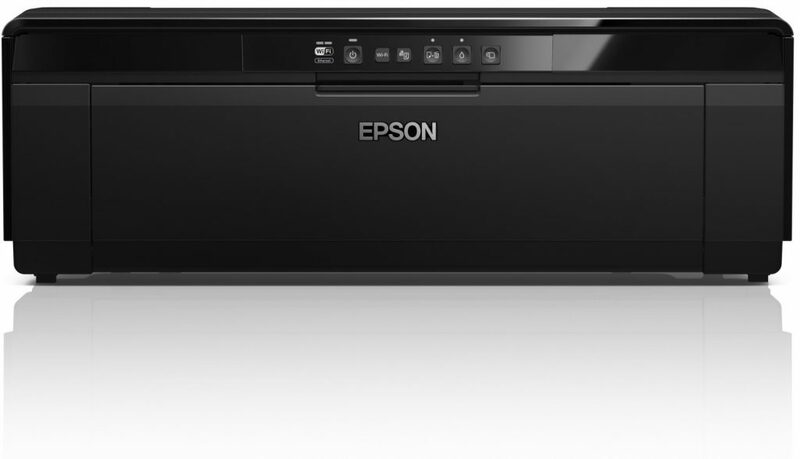 In terms of connectivity, you’ll be able to connect to the Epson SureColor P405 via a USB 2.0 port, an Ethernet port, and wirelessly. While the device supports the OEM’s proprietary iPrint Mobile app, it’s not compatible with Google Cloud Print and Apple Air Print. This is irrelevant, though, because professionals and advanced amateurs aren’t really going to use the cloud to print their high-quality images. Paper handling of the Epson SureColor P405 is decent. You get a capacity of 120 sheets if you use plain paper or 30 sheets if you use photo paper. Additionally, there is a manual feed tray at the back and one in the front. Both can handle fine art media. The device also supports rolls but the width of the roll cannot be more than 330mm. There is no limit to how many different types of advanced media the Epson SureColor P405 can handle. It can manage watercolour paper as well as canvas sheets. Gallery quality prints come at a cost, regardless of whether you print them at home or get them printed from a photo lab. However, the problem is that you can never standardise the running costs of such printers. There are simply too many variables to consider. 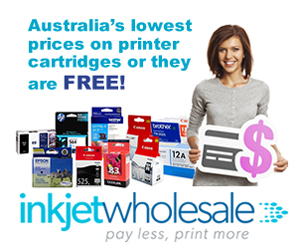 First, you’ll have to take into account 8 cartridges of different colours and prices. Then you’ll have to take into account the type of paper being used. Following that, you’ll have to assess the type of image being printed. There is just no way to come up with a standardised running cost such printers. Suffice it to say that using this device will cost you a pretty penny but then again if you’re a prosumer then you would have paid that sum anyway. In a way, compared to photo labs, it may even be cheaper for you. If you compare it to business or photo printers, you’ll find it very expensive. What we can tell you, though, is that it’s running costs fall within the accepted range for the product segment. The printer is also slightly on the expensive side. Its list price is near $900 which may seem a bit much to you if you’re buying such a printer for the first time. Getting discounts and offers can bring this down closer to $625 which will be much more palatable for most people. As it is, even this falls within what is the accepted spectrum for the product class. The Epson SureColor P405 doesn’t have an automatic duplexing feature. This isn’t something that prosumer photo printers use. After all, will you ever give someone fine-art printed on both sides of the paper? The fact that there is no duplexing shows that this device isn’t supposed to be used for mundane printing jobs. You don’t want to print text on this device. It will be like cutting an apple with a bulldozer. Even if you try it, you’ll have to wait 4 to 5 minutes to get that simple text document. This is an A3 prosumer photo printer with eight cartridges. You can’t expect it to be compact. To accommodate for the technology and the paper size, the printer is wide. It measures about 325.1mm high, 218.4mm deep, and 622.5mm wide. The printer becomes even bigger when the input and output trays have been extended. It weighs about 12.5 Kg. You won’t be able to share a desk with the Epson SureColor P405. 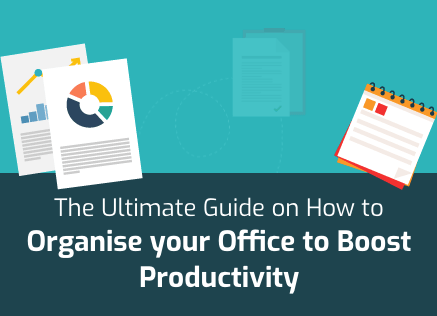 Find it an independent desk in a corner of your room. The control panel of this device is extremely basic because it is supposed to be exclusively used via the computer. Walk up and print is not something that you’ll do with professional photo printers so there’s no real need for an elaborate control panel. There’s no touchscreen and the control panel itself is a thin strip of a few buttons. You have a button for roll paper loading and unloading, one button for making the print head available for cartridge replacement, one button for paper feed start and cancel, one button for Wi-Fi connectivity, and one power button. There are three indicator lights – one for network status, one for power, and one for ink status. The Epson SureColor P405 comes with decent software support in a CD. You’ll get software such as Adobe ICC Profile, Software Updater, EpsonNet Print, EpsonNet Setup, EpsonNet Config, Epson Easy Photo Print, Print CD, XPS Driver, and Printer Driver.